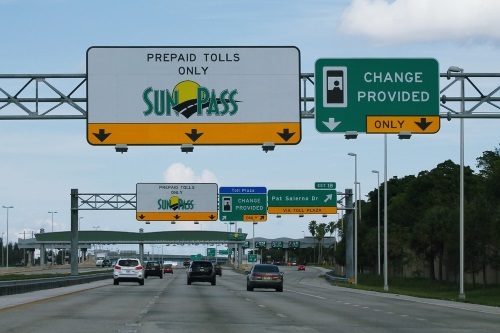 The Florida Department of Transportation will continue its suspension of the collection of SunPass and Toll-By-Plate fees and penalties until June 1 by order of Governor Ron DeSantis due to “delayed bills and billing errors” by Conduent, the contractor in charge of managing both systems. The agency noted in a March 29 statement that while it will continue to suspend penalties and fees until June 1 “final reminders” are now being sent to Toll-By-Plate customers that include transactions that occurred through the end of December 2018. “From my first day on the job, correcting this has been a priority for Gov. DeSantis and me,” explained Secretary Thibault in a statement. He also noted that the Florida DOT also made “multiple personnel changes related to this problem,” including appointing a new acting director of toll systems. “We are committed to fixing the issues related to Conduent’s performance and we will continue to hold them accountable,” Thibault stressed.